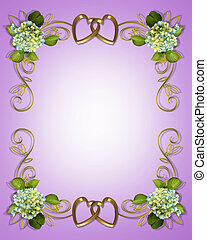 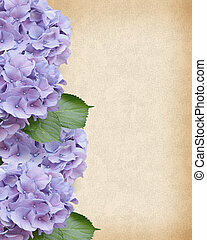 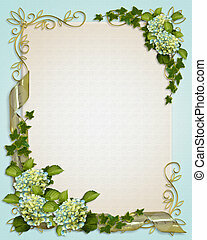 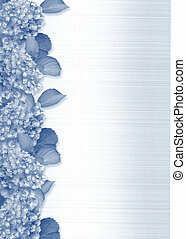 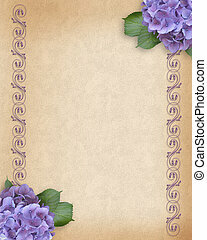 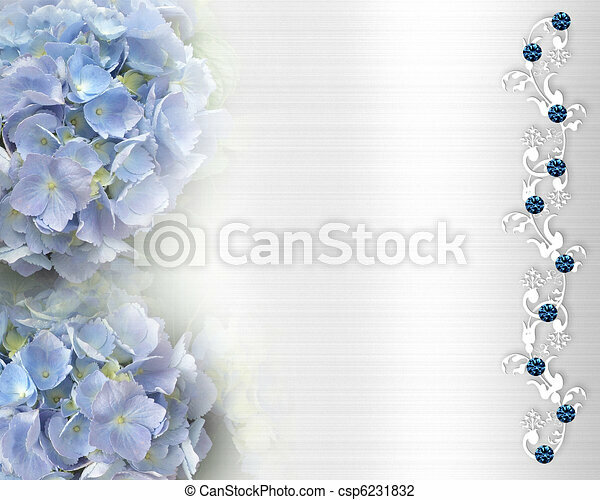 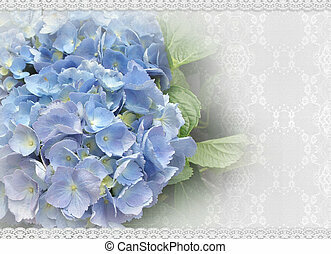 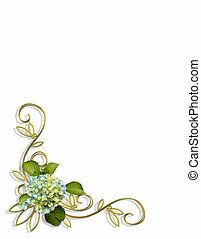 Hydrangea flowers illustration composition for background, wedding invitation or template with copy space. 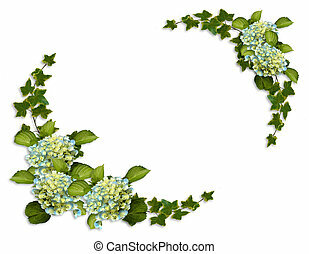 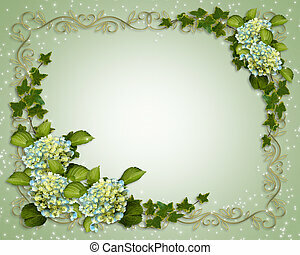 Ivy, Hydrangea flowers image and illustration composition for background, border, frame, wedding invitation or template with copy space. 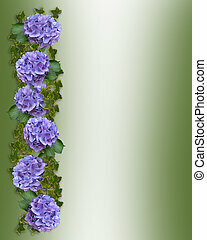 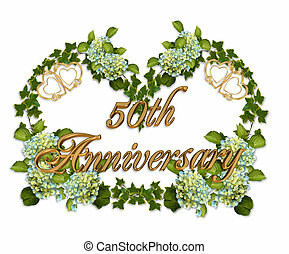 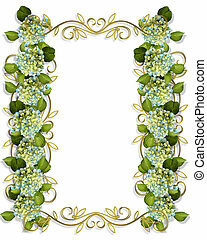 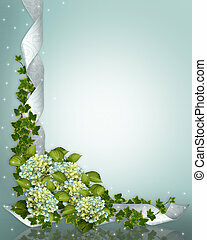 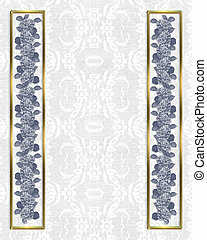 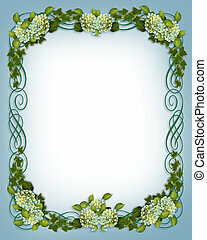 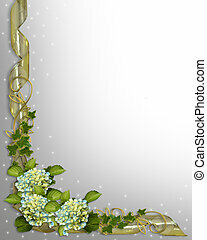 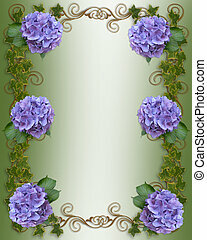 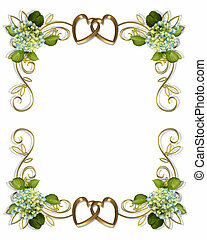 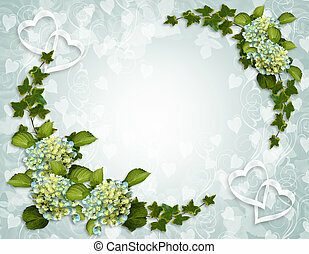 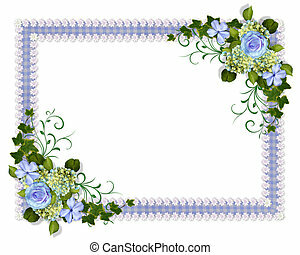 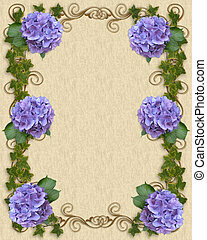 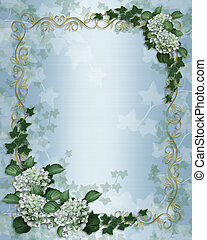 Ivy, Hydrangea flowers image and illustration composition for background, border, frame, wedding, party, anniversary invitation or template with copy space. 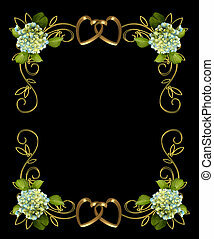 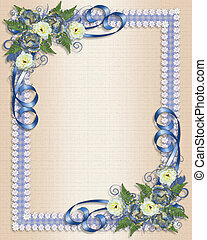 Illustration embossed flowers, butterflies, fairies, design element for Valentine , wedding invitation background border with copy space. 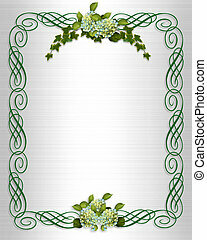 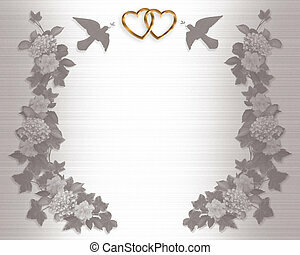 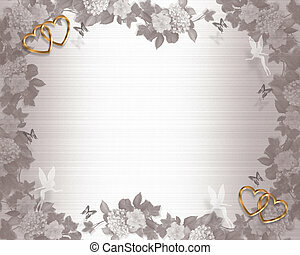 Illustration composition embossed flowers and ivy border design element for Valentine , wedding invitation background with copy space.